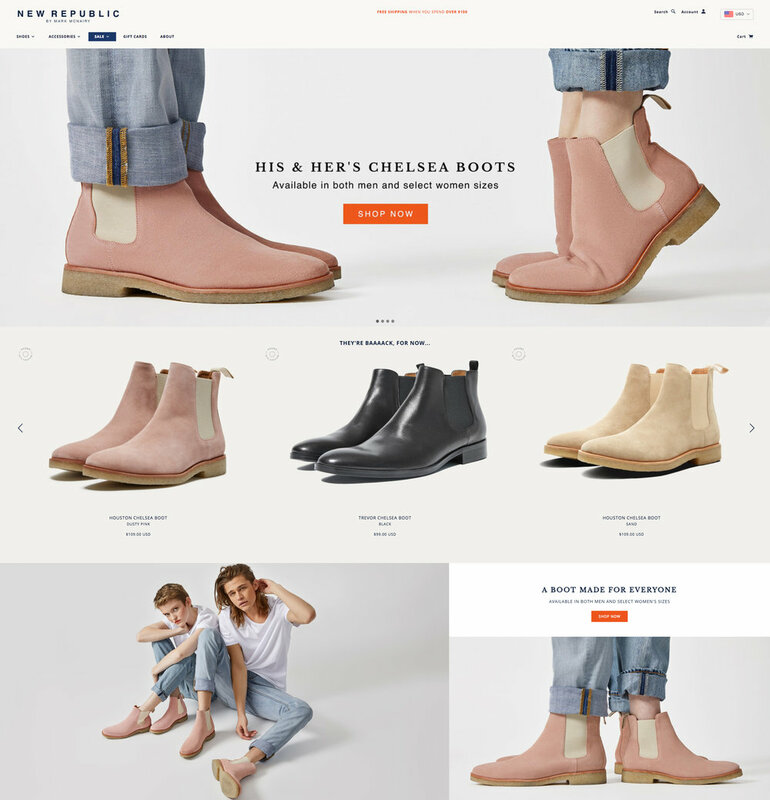 In April 2017, New Republic Man launched a new Dusty Pink colorway of their most popular shoe, the Houston Chelsea Boot. Regular and smaller sizes were released, for him and her. The Chelsea boots that everyone wants are back. We've got sand, black, brown, gray and now dusty pink. Grab your favorite color before they sell out again!